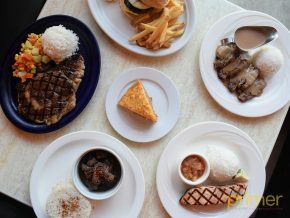 Dubbed as a famous private dining space in Pampanga, Bale Dutung—sister of the retro panciteria, Downtown Cafe—is a humble wooden home located inside Villa Gloria Subdivision in Angeles City, serving homemade Filipino comfort food to big groups. 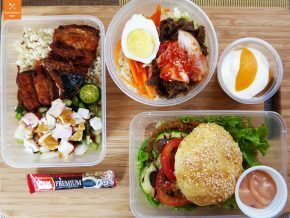 It was back in 1999 when Ms. Mary Ann Quioc, wife of Chef Claude Tayag, just moved from Hong Kong and thought of cooking and serving meals to small groups of people. From then on, they were the very first to open private dining in the country. Up to this day, the humble wooden home offers a private dining place unlike any other. However, it is strictly open by reservations. Coming from a family of 12 children, the man behind Bale Dutung, Chef Tayag, was exposed to the kitchen because of constant cooking—not to mention that his mother was an excellent cook herself. Chef Tayag was also an artist, giving him an advantage in presenting his dishes perfectly. As we’ve mentioned, foods served in Bale Dutung are mostly course meals and for groups, all of which are special in their own, unique ways. 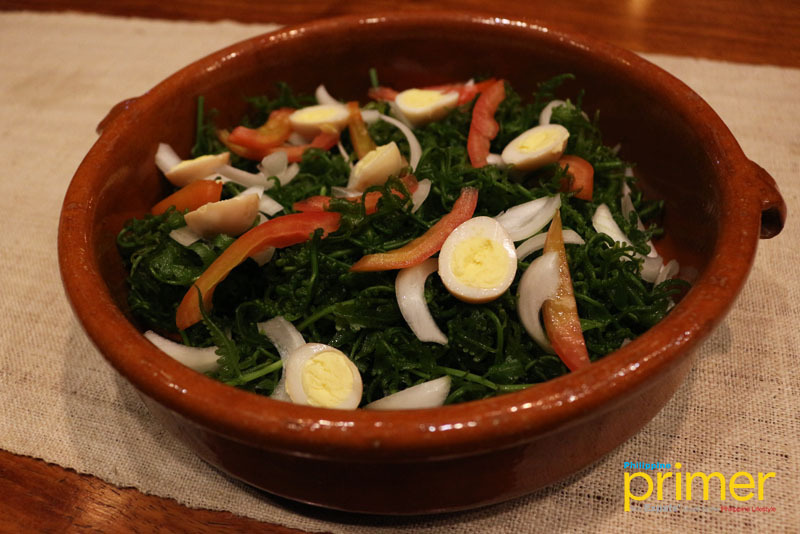 A Kapampangan favorite, the Pako Salad or fiddlehead ferns with tomatoes and quail egg are mixed with a different seasoning, the mango vinaigrette dressing. Pako Salads are usually mixed with vinegar, but the mango vinaigrette adds up a touch of sweetness to the usual sour, crunchy dish. They also serve a different take on bouillabaisse, which they usually call ‘Gulanglang’. 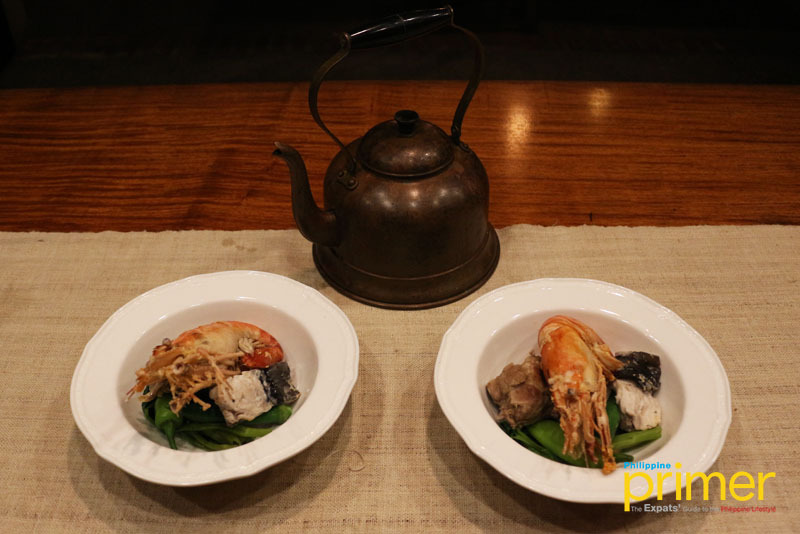 The dish contains guava, shrimp or crayfish with a thick broth made from mashed native guava, and side paired with bagoong or fish sauce. 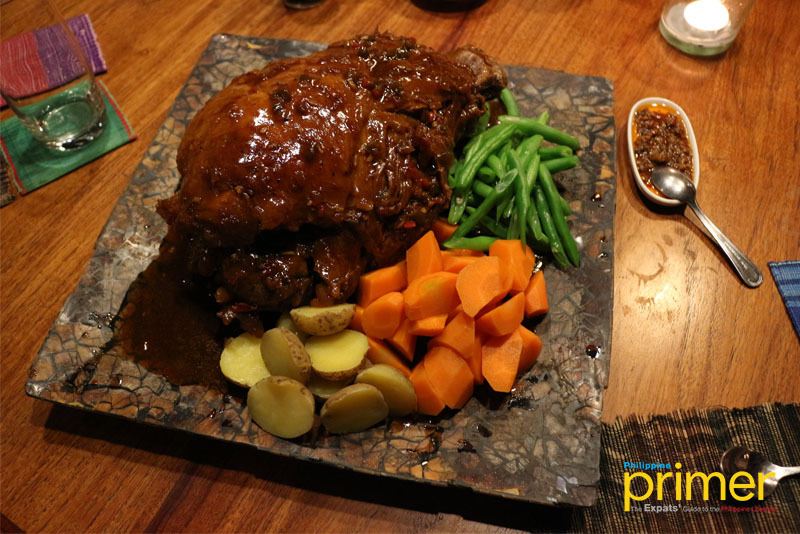 Definitely a best seller, their Asadong Lechon is roasted in the house to pair off with their soft, steamed rice. 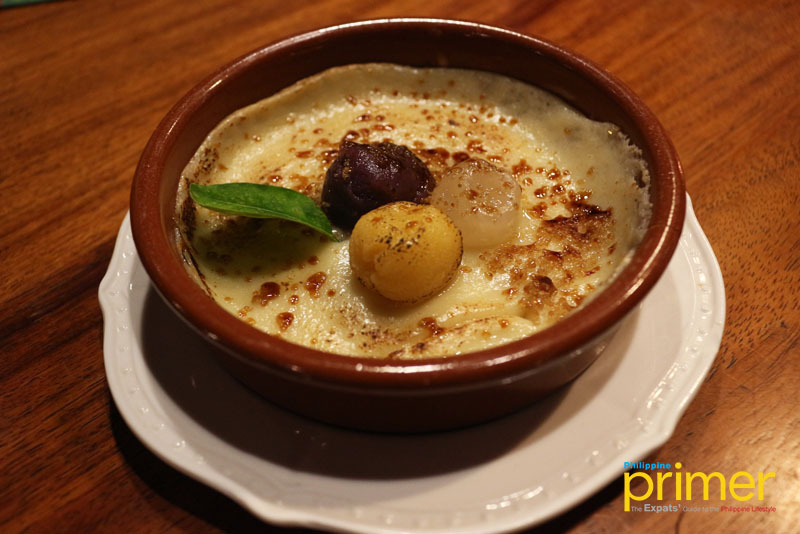 Finish off the meal with “Paradiso”, a trio of balls including yema or custard, ube, and macapuno, topped under a mascarpone sauce. 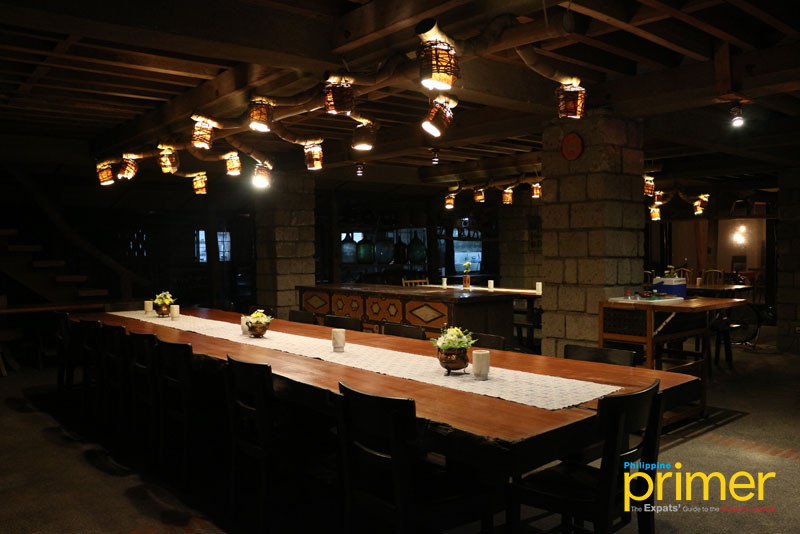 For those who want to dine in Bale Dutung, make sure to prepare your bellies as they serve 10 courses of Kapampangan degustation and full course lechon meal. Bale Dutung takes pride in using only local ingredients that are made from scratch and are sourced within the area. They also make sure to serve dishes that locals are familiar of! At Bale Dutung, they value close-knit relationships, thus making it a private dining space that’s perfect for family gatherings. This also appears on Philippine Primer Japanese magazine’s November 2018 issue.